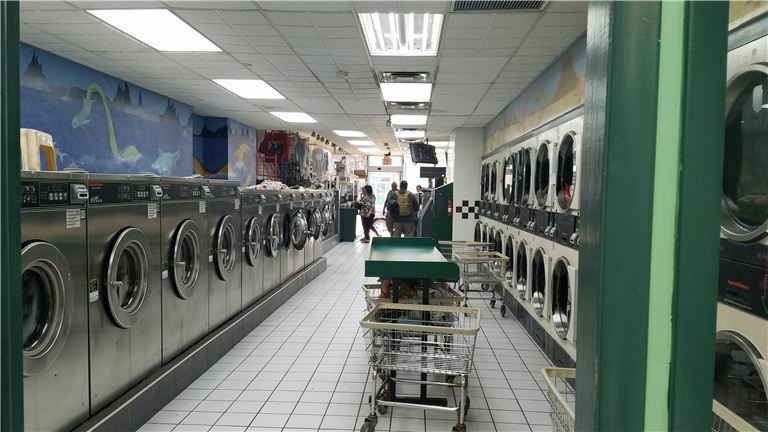 24 washing machines and 24 dryers. Lotto, ATM, Copy machine, Western Union, convenience store. Rent roll:$91,200.00 at $1,300,000.00 list price, 7% CAP RATE.